With our top brand hoodies, we offer awesome designs that will make heads turn. 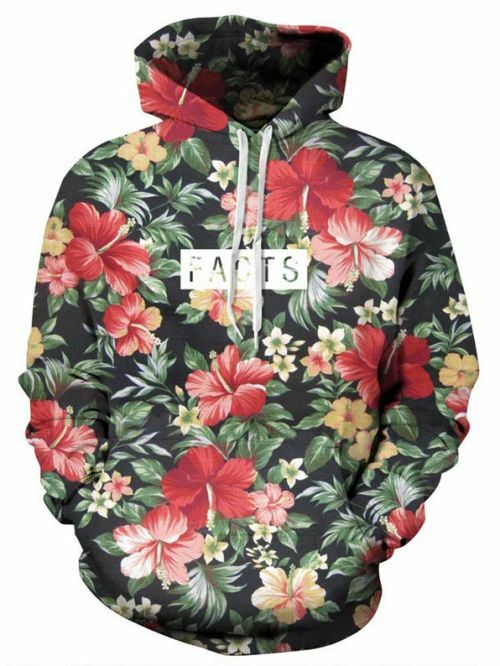 We bring the latest trends in the hottest designer fashion of hoodies on the web. With a wide selection to chose from you can look your best and represent your INNER SWAGG! This product is handmade and made on-demand. Expect delivery to US in 7-14 business days (International 14-21 business days). SIZE NOTE: Compare the detail sizes with yours, please allow 2-3cm differs due to manual measurement, thanks. It is Asia size, smaller than US/EU size. It\'s 3 size, S and M is same, L and XL is same. XXL and XXXL is same.